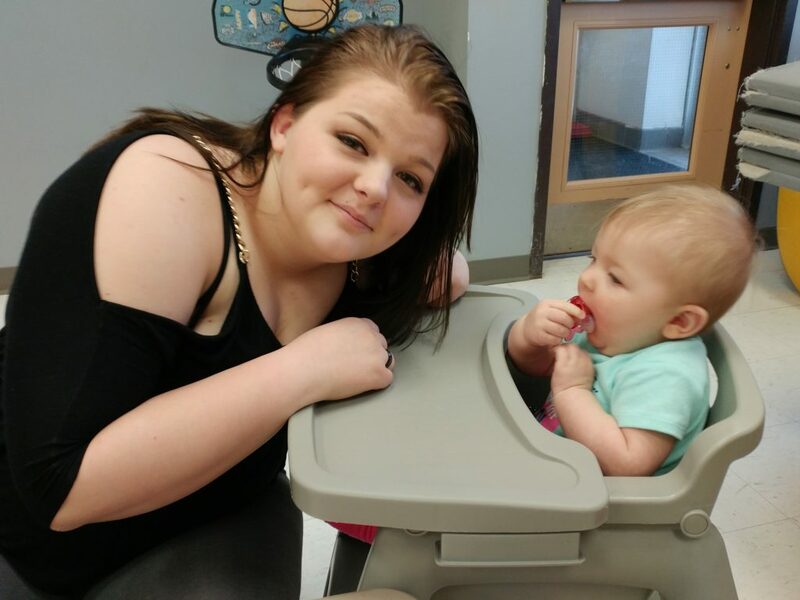 TAPP Class, funded by The Blandin Foundation and The Itasca County Collaborative, partners with area schools to help pregnant and parenting teens earn credits toward high school graduation. The class culture is strongly supportive of teen parents, and meets on Mondays at the Itasca Resource Center from 8:30 am to 2:30 pm. We also maintain Outreach through other communities and schools such as Northern Lights Community School and Deer River High School. Professionals from Itasca County Public Health, Baby Steps, New Beginnings, Advocates for Family Peace, Itasca County Workforce Center, Itasca County YMCA, area merchants, and a licensed clinical social worker present material that helps ensure that our students receive education in a variety of topics. Some topics include time management, SIDS, mental health, CPR/1st aid, healthy relationships, physical health, child literacy, and more. A portion of our time is also spent participating in community activities including the annual Children’s Fair, Community Connect, bell ringing for the Salvation Army, homeless awareness, library story time, etc. TAPP students have the opportunity to enroll their children in KOOTASCA’s Early Head Start program. For more information, or to request an application for TAPP, please email renees@kootasca.org or call/text 218-398-1399.